Lawn and garden formulation. 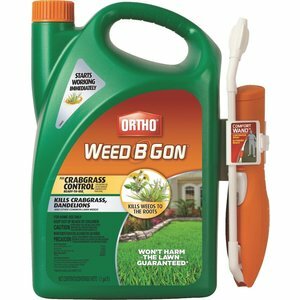 Broad-spectrum, non-selective, systemic weed and grass killer. 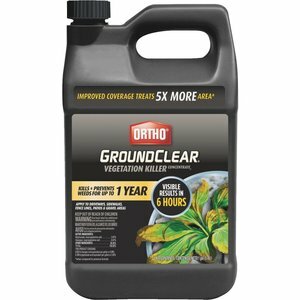 Translocates through the plant to kill roots and all to control perennial and annual grasses and broadleaf labeled weeds and brush. 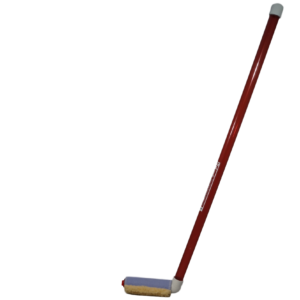 Biodegradable, will not wash or leach to affect nearby vegetation, and may be over root zones of desirable plants. 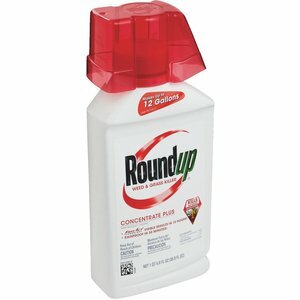 Concentrated formulation of 18% glyphosate. 6 to 12 tablespoons mixes into 1 gallon of spray solution. 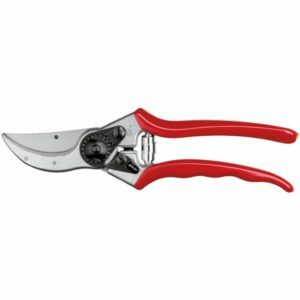 Can be used for trimming or edging, lawn-spot treatment, lawn renovation; along fences, driveways, paths, around foundations, trees, or shrubs, on patios, brick walks and on hard-to-kill brush and vines. Coverage: 2,600 sq. ft.